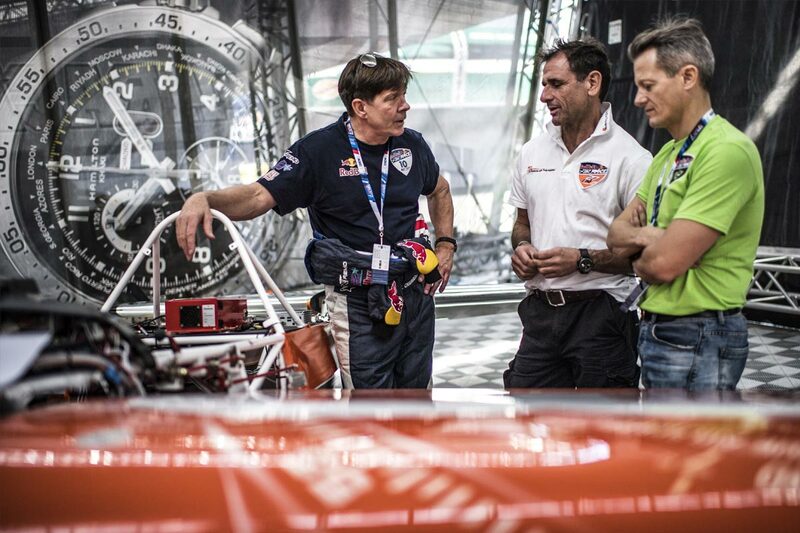 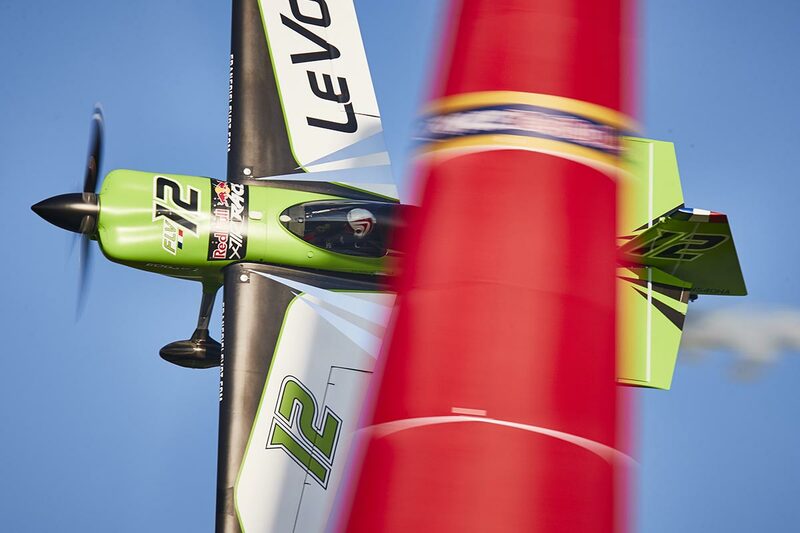 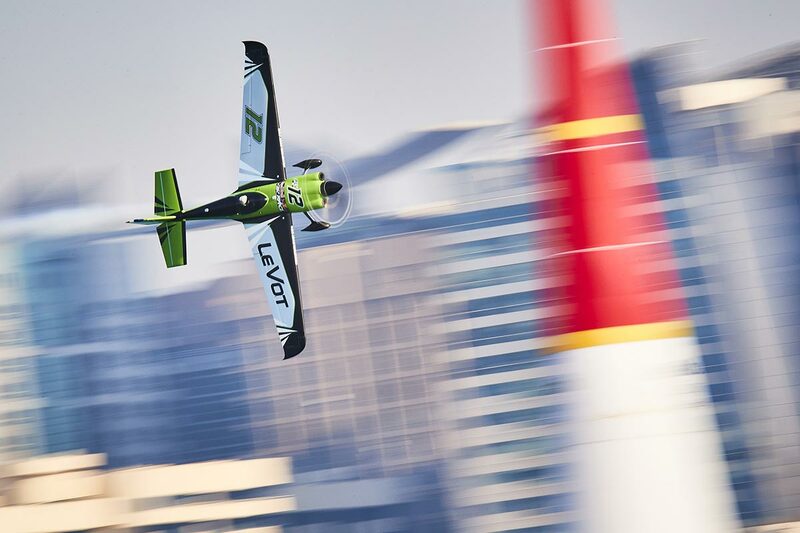 Red Bull Air Race World Championship 2018 Stop 7 - Indianapolis, Indiana, United States - October 5, 2018. 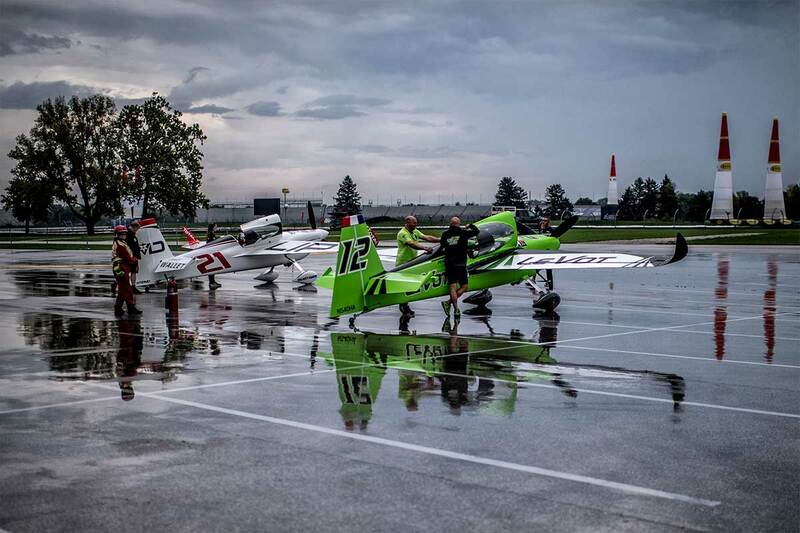 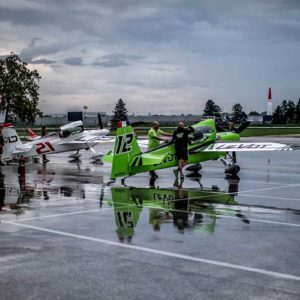 Red Bull Air Race World Championship 2018 Stop 6 - Wiener Neustadt, Austria - September 16, 2018. 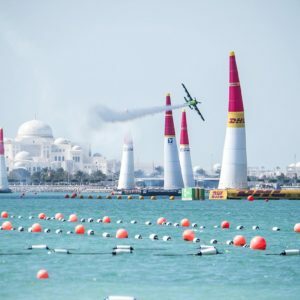 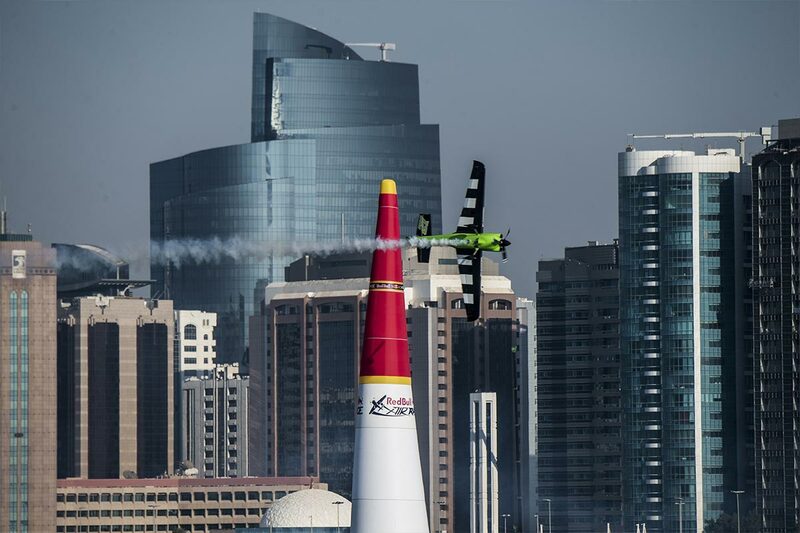 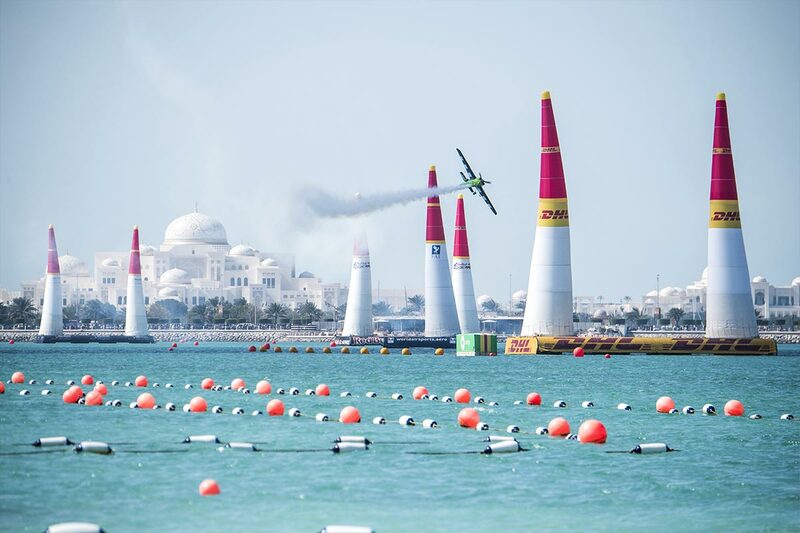 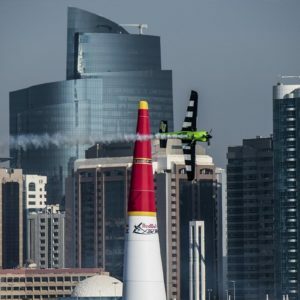 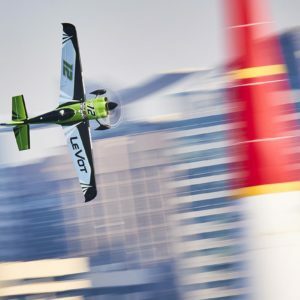 Red Bull Air Race World Championship 2018 Stop 5 - Kazan, Russia - August 24, 2018. 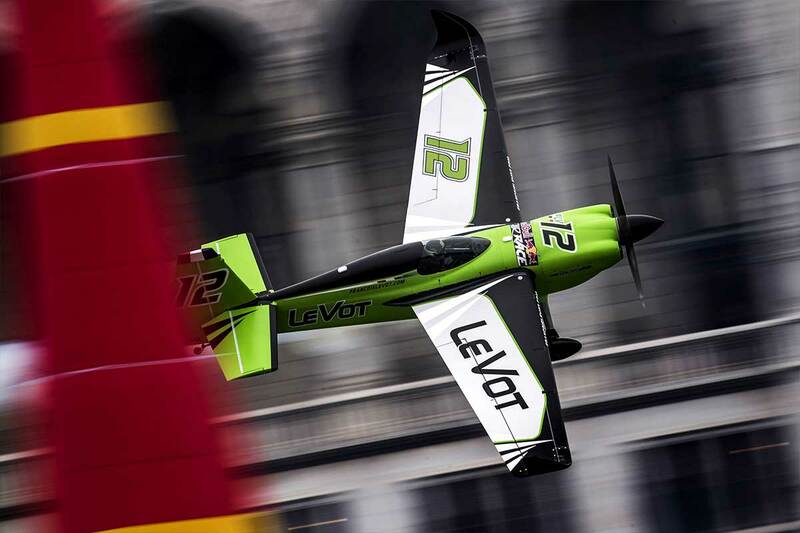 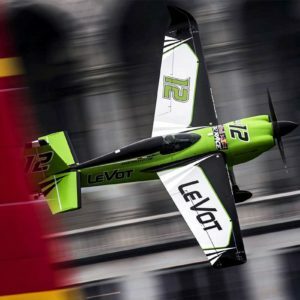 Red Bull Air Race World Championship 2018 Stop 4 - Budapest, Hungary - June 22, 2018. 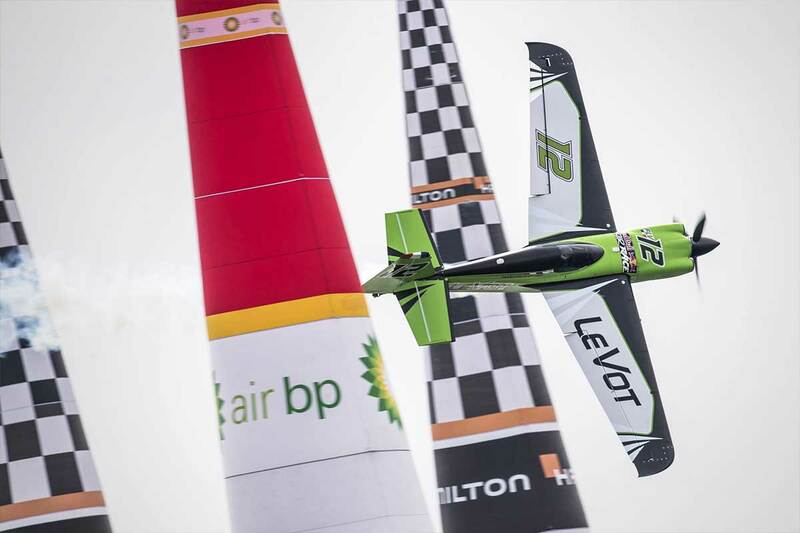 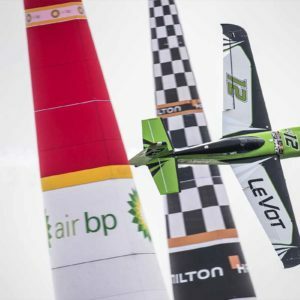 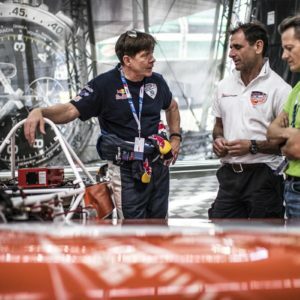 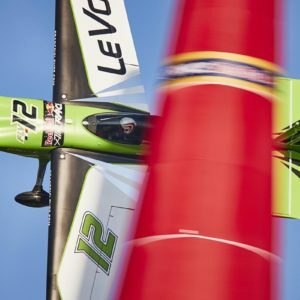 Red Bull Air Race World Championship 2018 Stop 3 - Chiba, Japan - May 26, 2018. 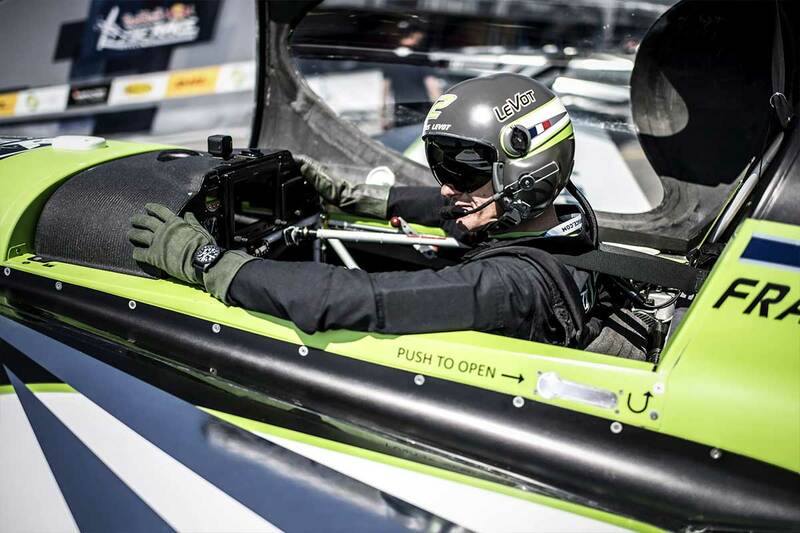 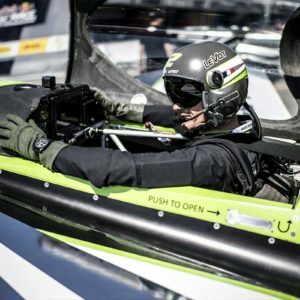 Red Bull Air Race World Championship 2018 Stop 2 - Cannes, France - April 20, 2018. 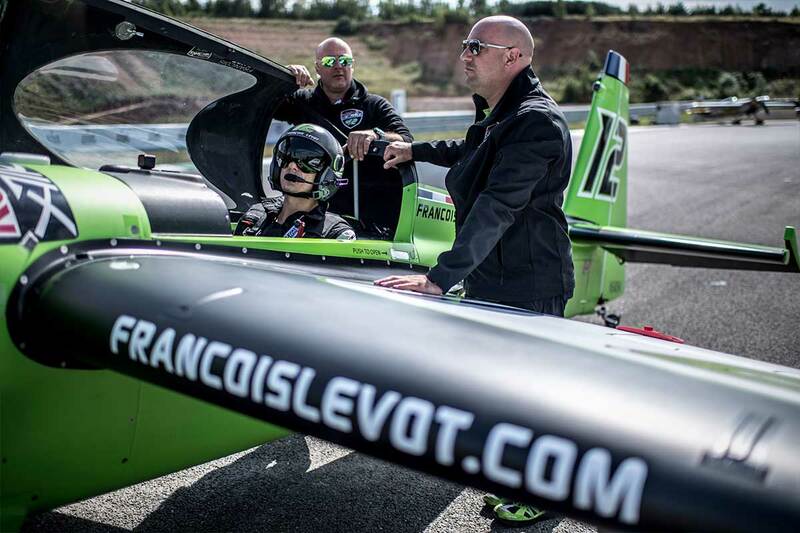 François Le Vot of France at Indianapolis Motor Speedway, United States on October 14, 2017.